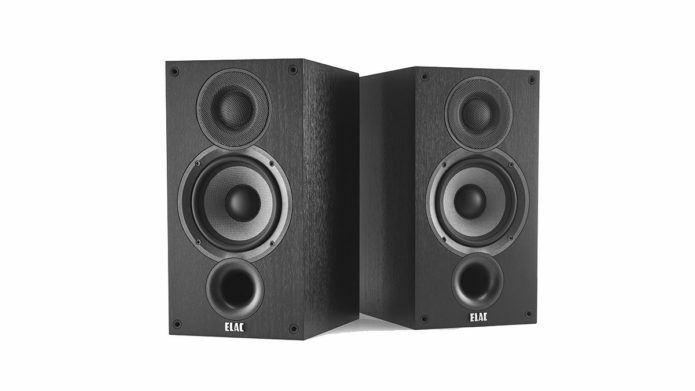 The Elac’s original Debut speaker range was launched around three years ago to a fair amount of acclaim. Now it’s back with Debut 2.0, and these are the entry-level Debut B5.2 speakers. We tested the entry-level Debut B5s (£250 at the time) and liked their combination of fluid midrange and timing, though found dynamics and drive fell short of that delivered by the class leaders. Established budget superpowers such as Q Acoustics and Dali could rest easy knowing their respective products still held the upper hand.